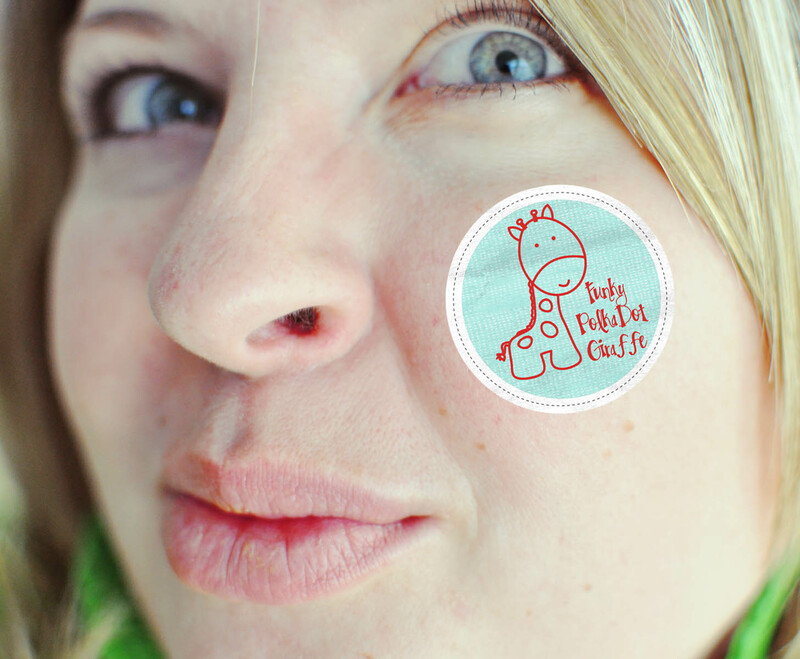 Funky Polkadot Giraffe: Hey! Wanna Sponsor FPG in September? Hey! Wanna Sponsor FPG in September? Nice to see you here at Funky PolkaDot Giraffe. Do you have a handmade shop, rad product, or blog? Are you looking for some place awesome to advertise? FPG is open today for September sponsors! Sign up now and get the last week of August FOR FREE! Buy 2 months, get the 3rd month 1/2 off! You have a wonderful blog. Glad I've found you.